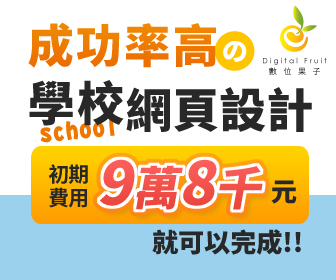 是的，昨天在 如果在圖書館看到 Ghostbusters 介紹的 Ghostbusters表演不只是有趣，它還影射要把刪減圖書館預算的 Green Monster 趕走。這個表演其實是反對紐約市長大砍圖書館3700萬美元預算的活動之一…. 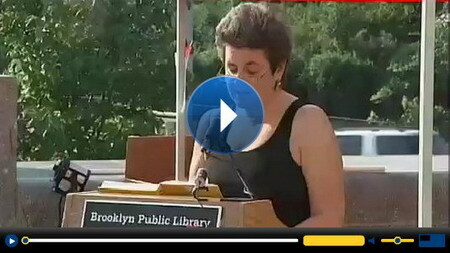 NY1 News － Library Supporters Attend Brooklyn “Read-In"
This entry was posted in 新聞 and tagged Ghostbusters by ted. Bookmark the permalink.